Universal fit for most Xenon bulbs lamp. This HID Xenon Ballast can protect less or over voltage, anti-electromagnetism, connection circuit. Integrated one piece Ballast, simplified wiring which eliminates any unnecessary confusion during install. 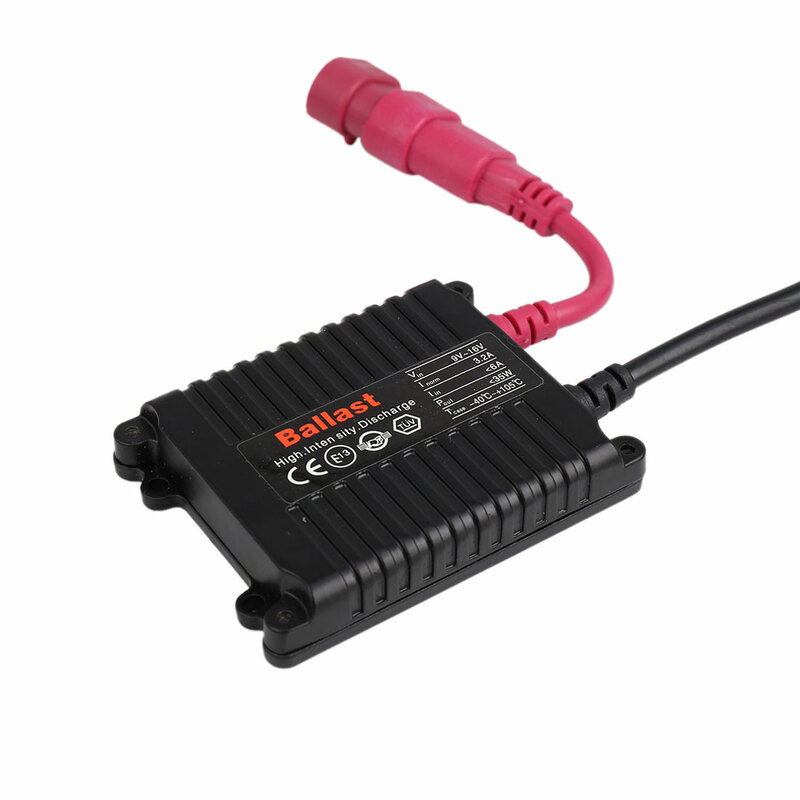 This ballast will give out more consistant output, meaning color will be more even and accurate. Ideal replacement for you car headlight conversion kit. As it is just normal HID ballast, without can-bus function, can not cancel error.